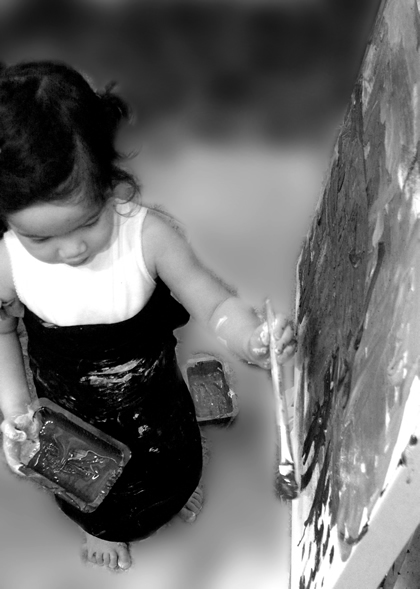 Children as young as 12 months have experienced hands on what our paints feels like. Need a fast jolt of creativity, every afternoon at artjamming TM in Central, we have two Fast Flow time slots. These 90-minute painting sessions are for everybody, but they are a particular favourite for kids birthdays and family gatherings. Being less inhibited, young painters commit and trust their own creativity ideas without question. Fast Flow sessions start at 2pm and 4pm. Birthday parties spend 90-minutes painting and 30-minutes enjoying refreshments and socializing. The most popular fast flow canvasses are Minis. You save 20% off the full session rate (HK$360/person) and members save an additional 10% (HK$315/person). afternoon, art jam, artjamming, central, fast flow, hong kong, kids, painting, parties. Bookmark.